Native to Jacksonville and St. Augustine, the real estate professionals at Hayden Hawk have a deep understanding of the current market and submarkets throughout Duval and St. Johns counties. The properties sought after by Hayden Hawk are in markets known for their high market values and local desirability. 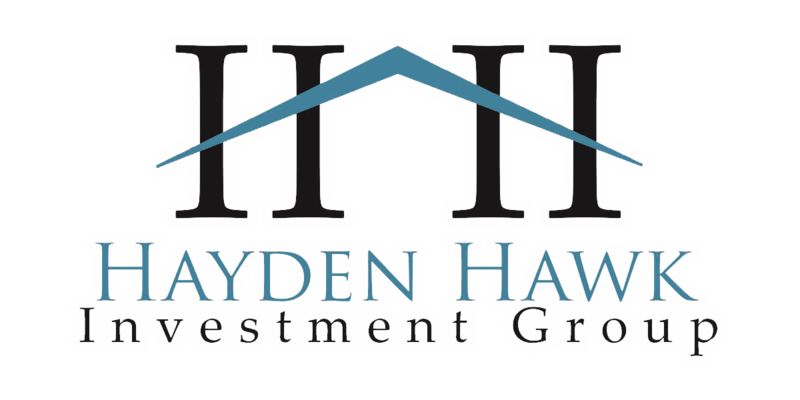 Hayden Hawk Investment Group is continually seeking investors to seed opportunities that we source on a daily basis. Over the past few years, properties have been acquired, renovated and sold for returns of over 50% in the Jacksonville market. It takes creativity and insight to seek out these great opportunities to provide a return that rival Wall Street’s top portfolio managers. Hayden Hawk believes in the people, process, product and results that are continually produced by these opportunities. Our project analysis formula uses hedging factors that will withstand any substantial market downturn and your equity is always at the forefront of our business. Self Directed IRA’s are a great way to earn tax-free profits with real estate investments. 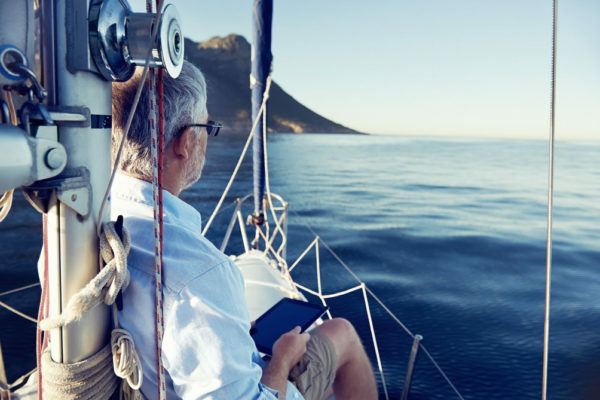 As retirement approaches, it is important to ensure your money is safe and earning a solid return in assets you are most familiar with to secure your financial future. Often times, investors ask, “Can I invest in real estate with an IRA?” and the response from their financial advisor or stock broker is, “I’ve never heard of that” or, “No, you can’t do that.” What this really means is that their company does not offer that type of investment. These companies only offer mutual funds, stocks, bonds or CD products. Most of these products charge high fees and commission that are embedded in your financial report, taking away from your portfolio profits. Hayden Hawk can walk you down the path of high returning real estate investments with no fees or commissions while your profits are earned tax-free. Hayden Hawk uses a long-standing reputable company to facilitate these types of IRA investments. To find out about how you can invest, please feel free to contact us.